Confucius said, “Study the past if you would define the future.” What we do today will determine our future and one of areas this applies to most is the environment. Monitoring our activities and habits can help us understand our personal impact on the earth. One way to do this is by measuring your carbon footprint. 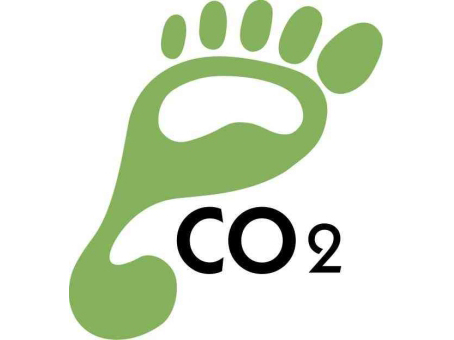 A carbon footprint measures how much carbon dioxide (CO2) we produce in our daily lives. Carbon dioxide is the primary greenhouse gas emitted through human activities. It is naturally present in the Earth’s atmosphere as part of the carbon cycle. The carbon cycle is the natural circulation of carbon among the atmosphere, oceans, soil, plants, and animals. Human-related CO2 emissions are responsible for the gases’ increase in the atmosphere. Ordinary activities that are done without thinking, such as turning on a switch, commuting to work, or plugging in a laptop can increase your carbon footprint. With personal changes, a carbon footprint can be reduced. Increasing your home’s energy efficiency with windows that keep heat in and light bulbs that are designed for efficiency are both excellent ways to reduce carbon output. Innovative tap an shower fittings can help reduce water flow that will reduce carbon footprint and save money on water bills. Minimize your heater use and use insulation material made from jute, glass wool or recycled paper to keep you warm. Home heating and cooling is responsible for 11 per cent of household greenhouse gas emissions. Can you think of any other tips for reducing your carbon footprint? Next PostIs it the Flu or a Cold?